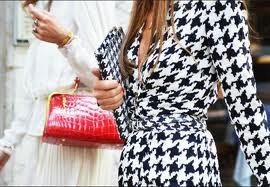 never not dreaming: Dogtooth obsession! 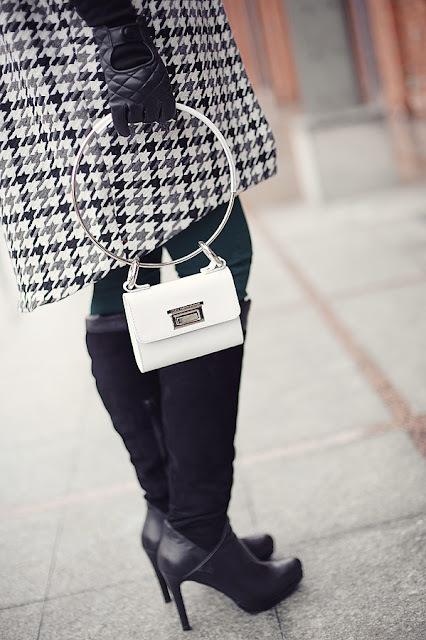 As you might've noticed (or will notice as I post the next outfit posts) I've become obsessed with dogtooth lately... To be honest with you, it happens every autumn really... Guilty as charged! 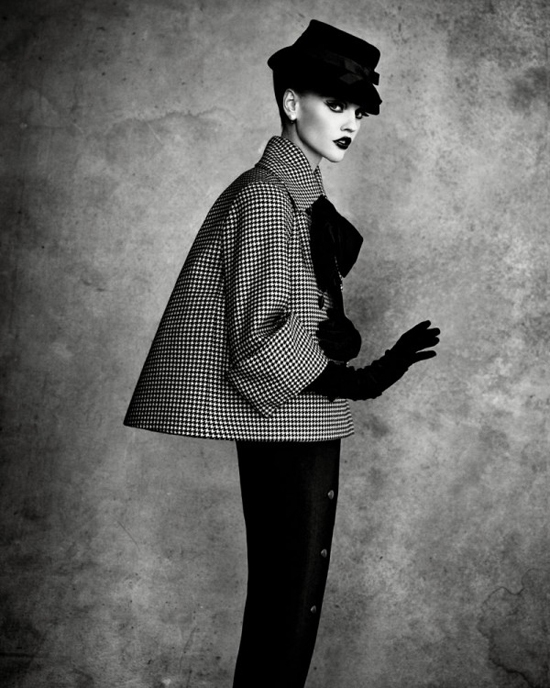 I was surprised to discover that dogtooth as a pattern originated in Scotland! Come on, there is something French about it... As far as fashion is concerned, it was first used for both male and female collections in the US back in 1933! 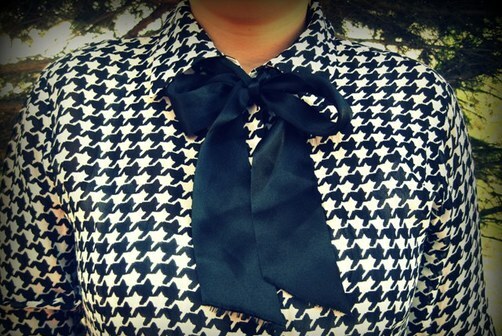 Dogtooth is chic, elegant, smart and can be so different every time you wear it! From delicate pattern on silk to chunky 'teeth' on wool. Below you can see the dogtooth outfits I like. Hopefully, they will inspire you as well!